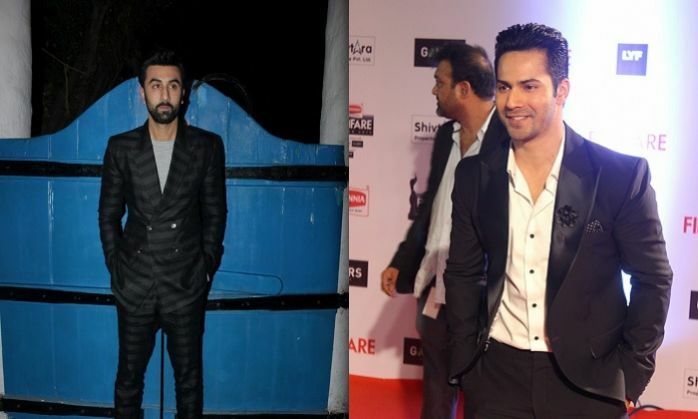 Home » Bollywood News » Ranveer Singh-Varun Dhawan or Ranveer-Ranbir Kapoor bromance in Zoya Akhtar's next? After signing Ranveer Singh for her two-hero film, Zoya Akhtar is now keen to get either Ranbir Kapoor and Varun Dhawan on board. Known to make huge ensemble films like Dil Dhadakne Do and Zindagi Naa Milegi Doobara, this time around, Zoya is toying with the idea of a film that revolves around the contemporary relationship between two brothers. "After Befikre, the only film Ranveer has signed is Zoya's next and the actor is eager to team up with his Dil Dhadakne Do director. Zoya is keen to get either Varun Dhawan and Ranbir Kapoor on board, however the two have their platter full with many films. While Ranbir will be busy with the Sanjay Dutt Biopic followed by Ayan Mukerji's superhero film, Varun Dhawan has allotted bulk dates for Judwaa 2." Also Read: Ranveer Singh, Alia Bhatt and Ranbir Kapoor in Zoya Akhtar's next film? The source also added that apart from two central characters, the film will yet again have a huge ensemble cast, including an A-List actress. The yet to be titled film is expected to go on floors in the second half of 2016.